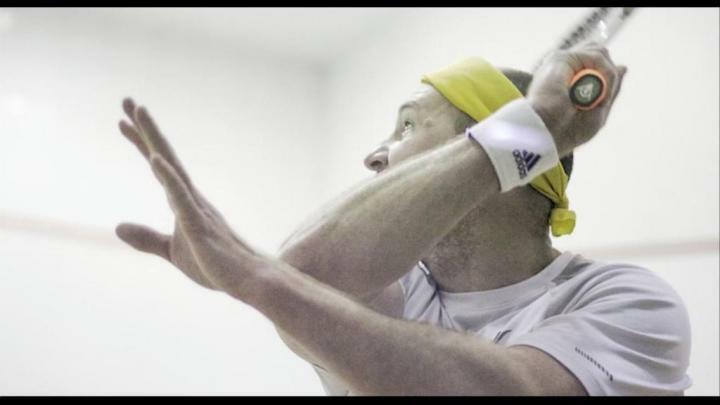 Dec. 17, 2016 5:00 p.m.
More than 20 players took part in an all-day squash game at Newlands Golf and Country Club in Langley. They expected to play more than 400 matches before the last ball was bounced off the wall in the fitness centre’s squash court. It is a fundraiser to fight cancer in the name of Jacques DuToit and his family, who have been involved in the Fraser Valley squash community for more than 15 years. His wife was recently diagnosed with a rare form of cancer. All of the money raised by the continuous game will go to the family.